South Side's Allstar Collision Center in Edwardsville, IL opened in July of 2012 under the new ownership of Mike Smith and Norman Beck. 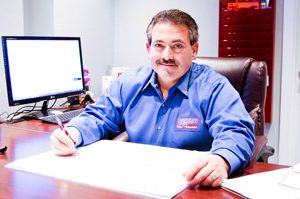 Together, they have more than 50 years of experience in the automotive industry. Mike and Norman work diligently with our certified technicians to make sure that all the vehicles are perfectly repaired and look better than pre-accident condition. Our educated and trained technicians stay up-to-date with the latest technology of the ever-changing automotive industry. We also do our part in preserving our planet by using all environmentally safe detailing products. 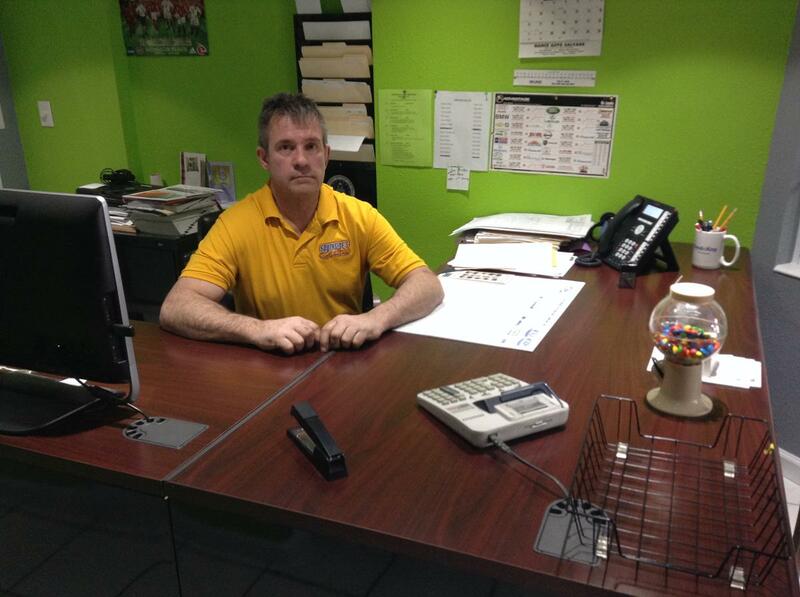 We treat each of our customers as a part of our family. We will take the time to answer your questions so that you will have complete and absolute confidence in our staff and technicians. Our mission is to bring into existence a state-of-the-art, environmentally advanced collision center. We will pursue the highest quality of collision repair, the fastest turnaround time and stellar customer service that exceeds the expectations of our clients and leaves a memorable, lasting impression.